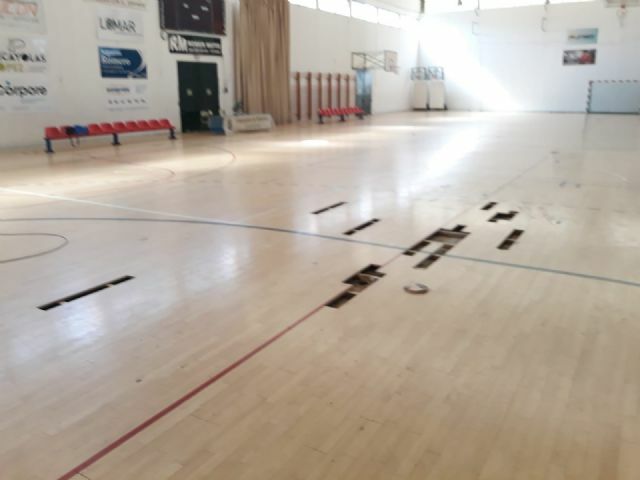 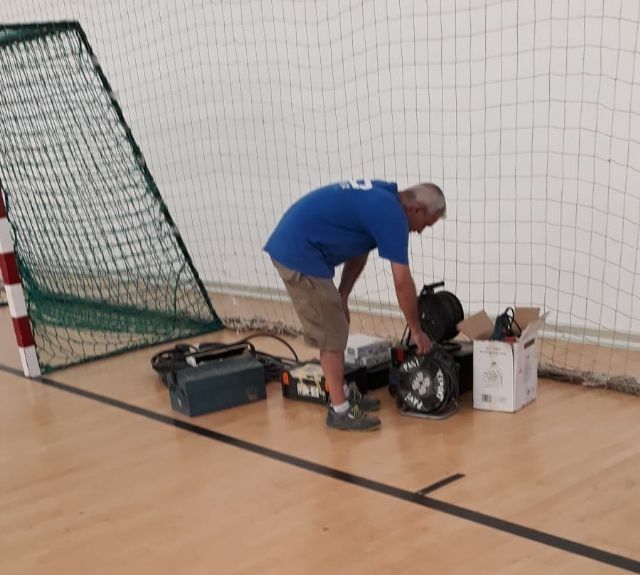 The Department of Sports of the City of Totana has made in recent days repairs to the parquet by replacing the tables in the areas that were most deteriorated of the track of the Sports Pavilion "Manolo Ibáñez." 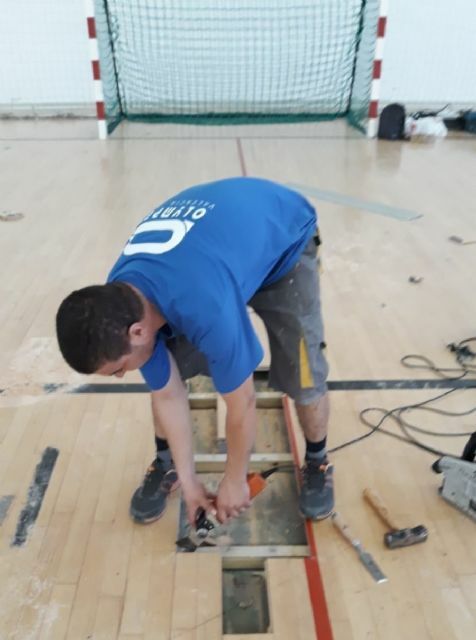 The works have been undertaken by the specialized company "Olympex Valencia, SA" and have had a total cost of 4,311.80 euros, of which 3,700 have been financed under the subsidy promoted by the Ministry of Education, Youth and Sports to the municipalities for the repair, expansion and improvement of municipal sports facilities. 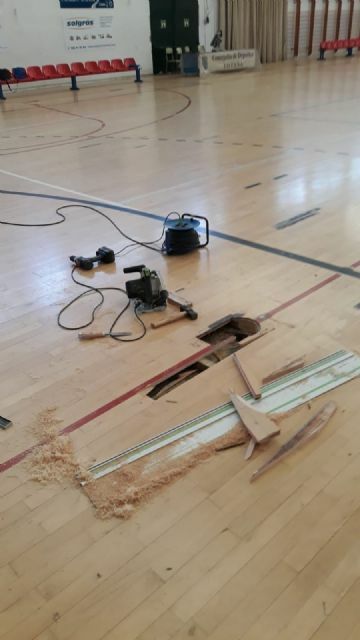 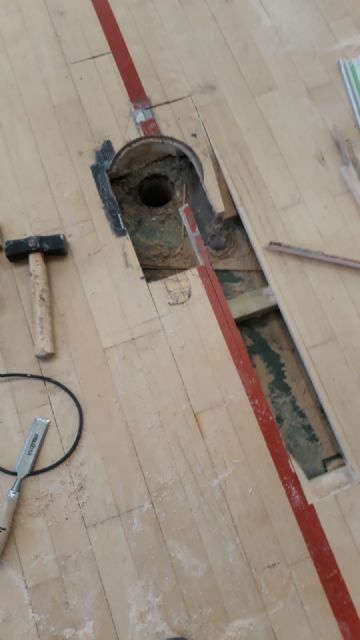 The performances consisted basically in the replacement of the parquet flooring in damaged, broken or sunken areas, as well as in the review of paint on the different sports courts. 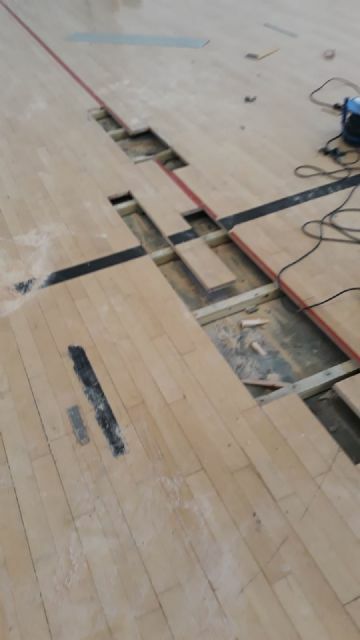 These have been undertaken due to the high demand of users and, therefore, the excess of sports activities that houses and that leads to a deterioration in the track palpable, seeing some sheets sunk, raised or worn by use, and even patched by fear that any user can be injured due to its poor condition.